I recognized right away the power of the simplicity of the Heart of Agile. While I teach many forms of agile work, I use the Heart of Agile as my touchstone. 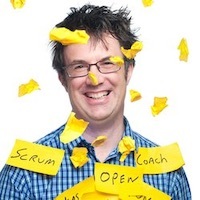 Martin was one of the first three Scrum Coaches in the world to be certified by the Scrum Alliance, and the third person in the world to be awarded Advanced Agile Practitioner by Alistair Cockburn. Martin's forte is in the coaching of individuals and organisations to improve their application of the Agile process and to build high performance teams. He has an infectious passion for Agile and is heavily involved with the community. 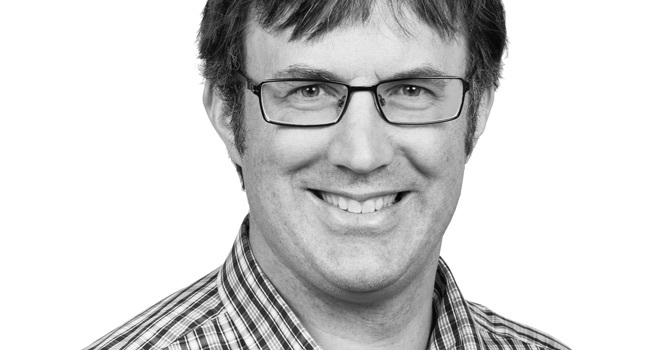 Martin is co-author of the CSC Whitepaper and part of the coaching board for the Scrum Alliance, as well as a CSC/CSP Examiner. Having watched Alistair teach since 2011, I recognized right away the value and power of the simplicity of the Heart of Agile. I teach many forms of agile work, but use the Heart of Agile as my touchstone.